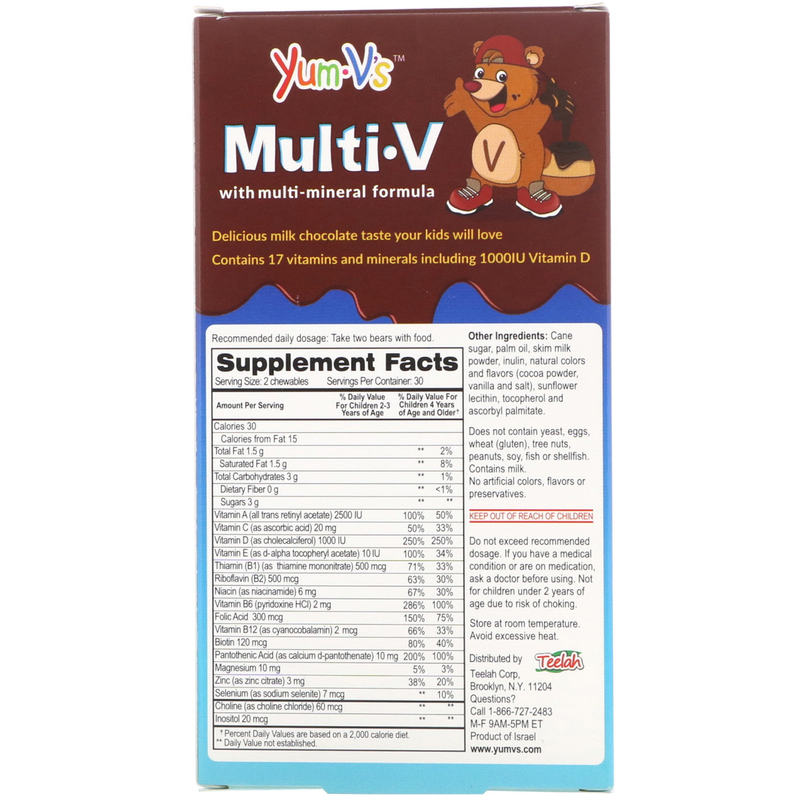 Delicious milk chocolate taste your kids will love. 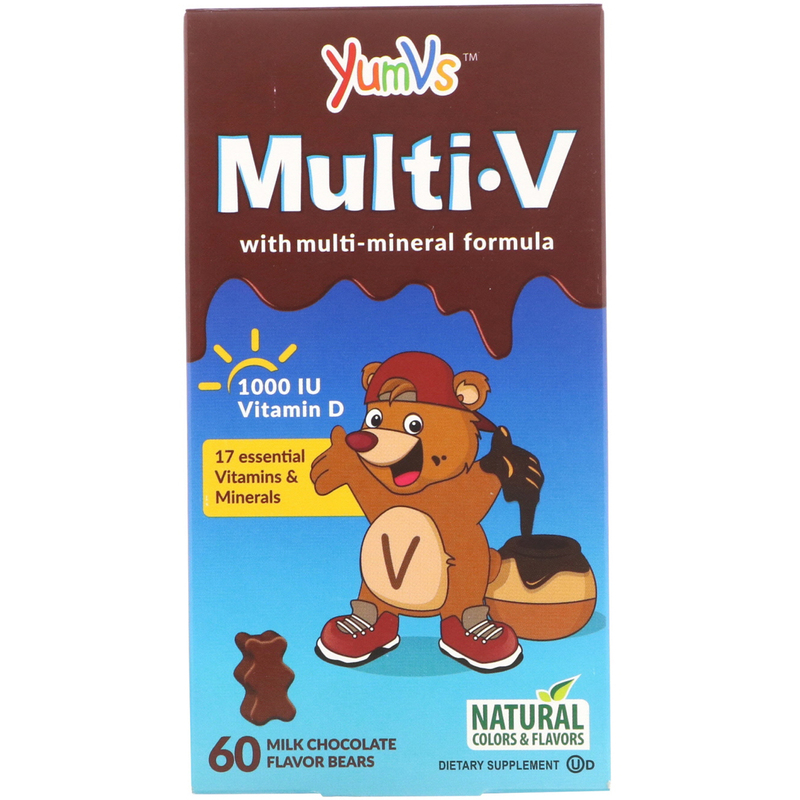 Contains 17 vitamins and minerals including 1000IU Vitamin D.
Take two bears with food. 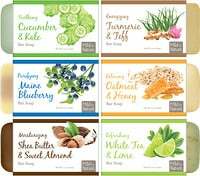 Cane sugar, palm oil, skim milk powder, inulin, natural colors and flavors (cocoa powder, vanilla and salt), sunflower lecithin, tocopherol and ascorbyl palmitate. Does not contain yeast, eggs, wheat (gluten), tree nuts, peanuts, soy, fish or shellfish.